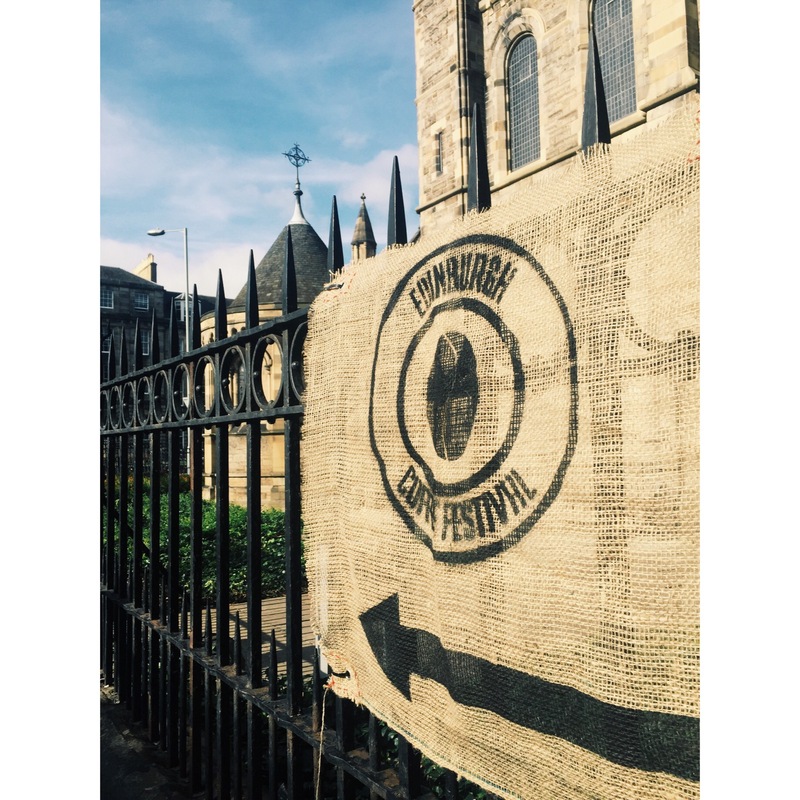 Funnily enough when entering the Edinburgh Coffee Festival all I wanted was a coffee, and due to the theme I assumed this would be an easy task. I was wrong. 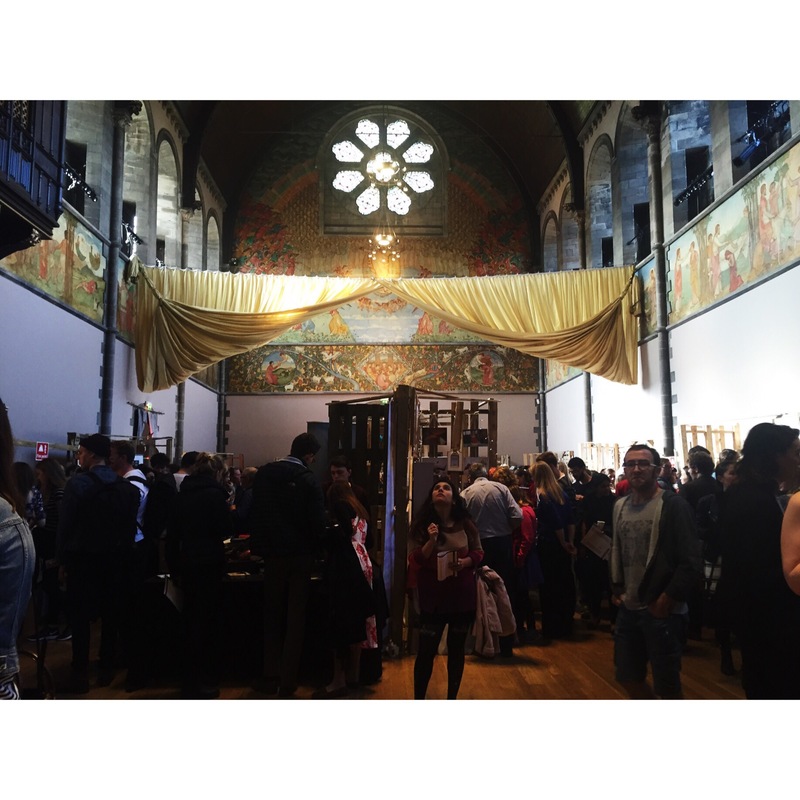 So the Edinburgh Coffee Festival was in the church at the bottom of Broughton Street and tickets were £10 (£8 with a student card), personally for a first time event I thought this was too much for a ticket, particularly since you had to buy your coffee and snacks. (You received small tasters here and there) The church is stunning and the perfect venue for any event, unfortunately due to the amount of coffee being made it was also incredibly hot. There were stands for cafes, roasteries, bakeries and many more, all located around the outside wall and a circle of them in the middle, there were seats at the far back of the church for a sit down, and to the right hand side there was a talks and demonstrations area. The majority of stands had a crowd of people around them, and it was quite hard to walk round due to the hussle and bussle, however this is clearly a good sign for the businesses, just annoying for me! This is the reason it took forever for me to get a coffee, and of course I had to pick the coffee stand (RoundSquare?) where the coffee was not very good, and I was continuously told about how the other stands were a lot better. Gutted. I did however manage to buy the most beautiful custard creams, all home-made and tasted just like the real thing from The Ceic Company. 2. 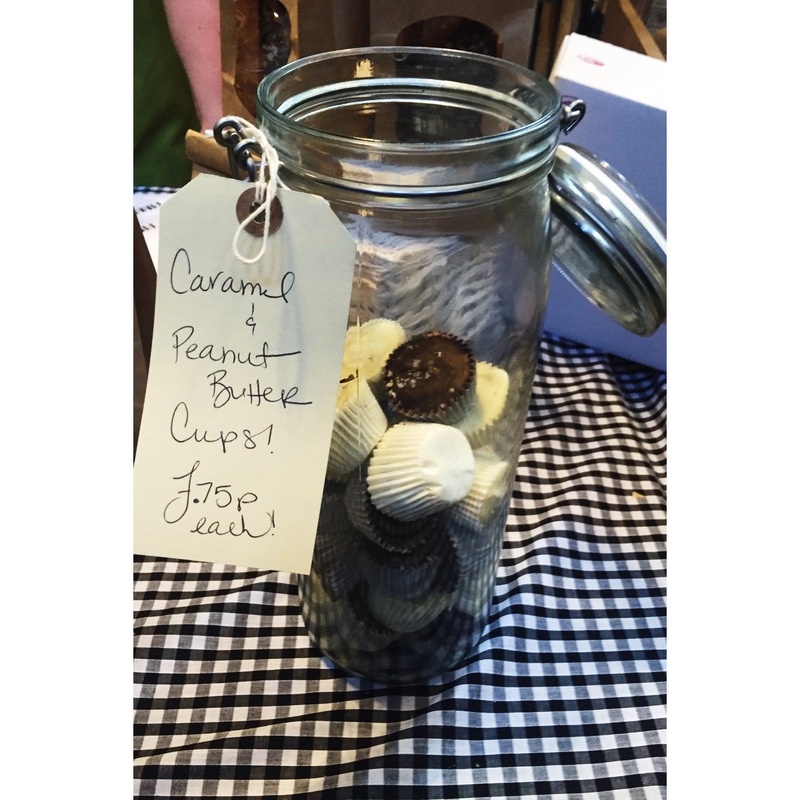 Pinnies and Poppy Seeds served Caramel and Peanut Butter Cups for just 75p (BARGAIN), and they were marvellous, definitely something you did not want to end. I had the white chocolate one and the caramel was perfectly gooey. 3. 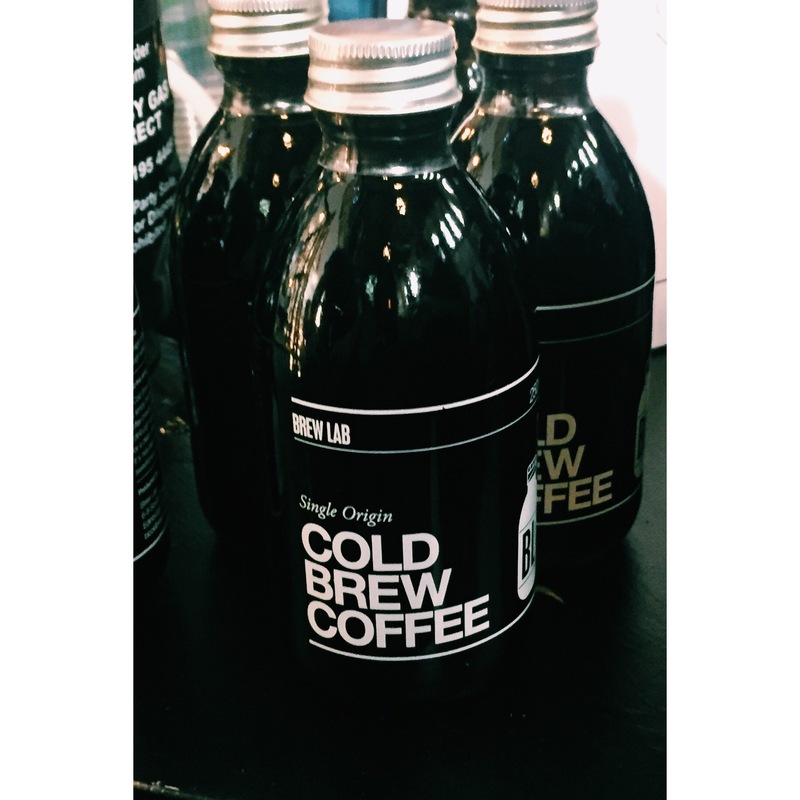 Brew Labs cold brew, I tell you what I have never in my life had cold brew before until this day, and I tried at the very least three different types, and this was the last one I tried and most definitely my favourite one. 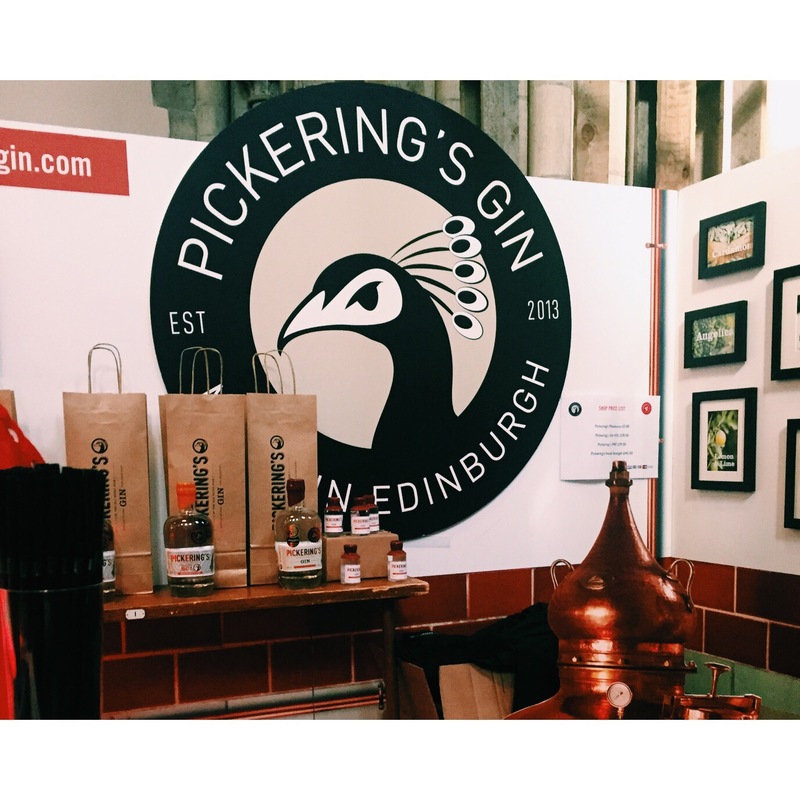 Also during the Edinburgh Coffee Festival : latte art competition, coffee tasting including Irn Bru coffee, barista training and live music. Overall, a great event especially for the coffee lover and those selling their own coffee, however the massive flaw in my eyes was the lack of savoury food. 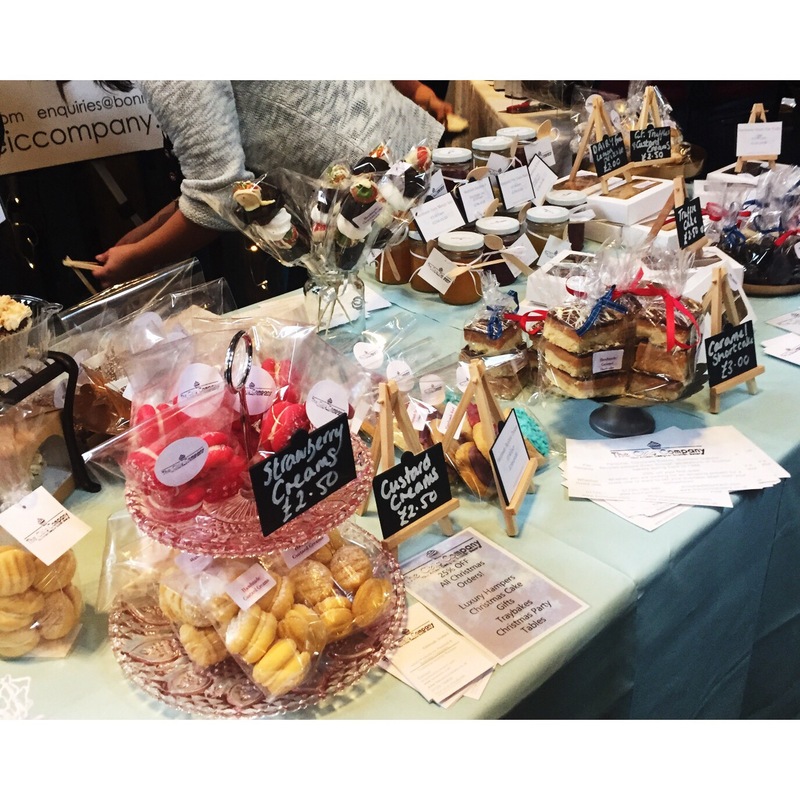 Plenty of cake, fudge, and sweet things stands but not one area to get a sandwich or savoury snack. Which is unfortunate since it is an all day event. Another part that was missing was food that included coffee, such as coffee cake? I look forward to next year where hopefully there will be a a bit of tweaking here and there.